Soccer / Football Team Players. 2014 World Cup Group E - Switzerland,.. Royalty Free Cliparts, Vectors, And Stock Illustration. Image 27163334. Vector - Soccer / Football team players. 2014 World Cup Group E - Switzerland, Ecuador, France, Honduras. Vector illustration. Soccer / Football team players. 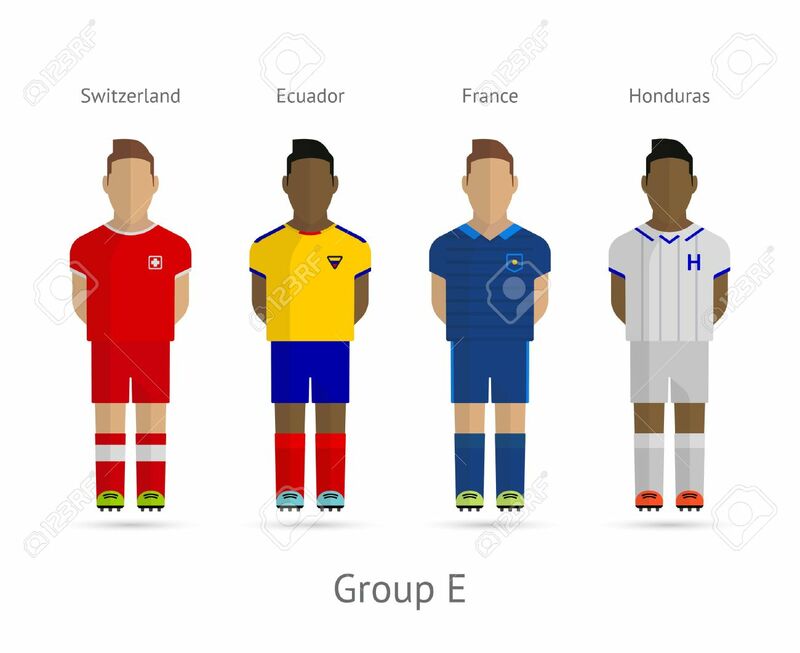 2014 World Cup Group E - Switzerland, Ecuador, France, Honduras. Vector illustration.